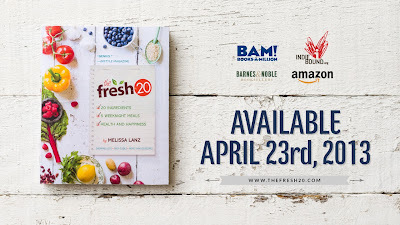 The first time I met Melissa Lanz, founder of The Fresh 20 meal planning service, she challenged me to change the way I thought about writing this blog. "I don't know why food bloggers are giving away all this great content," she said. "Content is valuable. People will pay money for it. I don't know about you, but I want to make money." I can't remember exactly which other members of Food Bloggers Los Angeles were there that day. And I don't know whether those words have stuck in their heads the way they've stuck in mine. In 2011 Melissa gave a presentation at the International Food Blogger Conference in Santa Monica on how to make money from a food blog outside of advertising. She talked at breakneck speed for 20 minutes and threw out idea after idea that most of us in the audience either had never considered or assumed we weren't qualified to execute. It was the most inspiring presentation about food blogging I've ever heard. 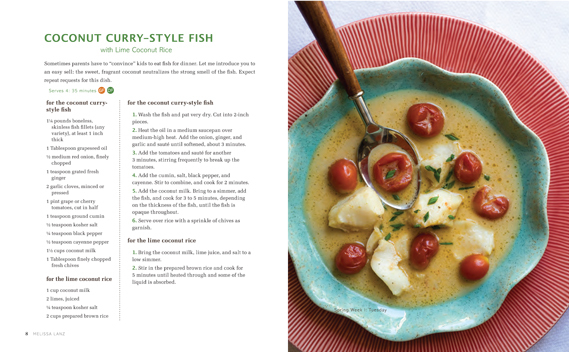 At our March 2013 Food Bloggers Los Angeles meeting, I explained to the group how Melissa inspired me to package 30 of my recipes into my first ebook (Soups and Stews: Delicious Recipes for Chilly Days, available on Amazon.com for Kindle and on Booktango.com in other formats). It's no surprise to me that The Fresh 20 is taking over the food world by saving weekday family dinners. The concept is brilliant: You buy 20 fresh ingredients, keep your pantry stocked with basics, and get five nights of dinner recipes that are delicious, economical, healthy and gorgeous. 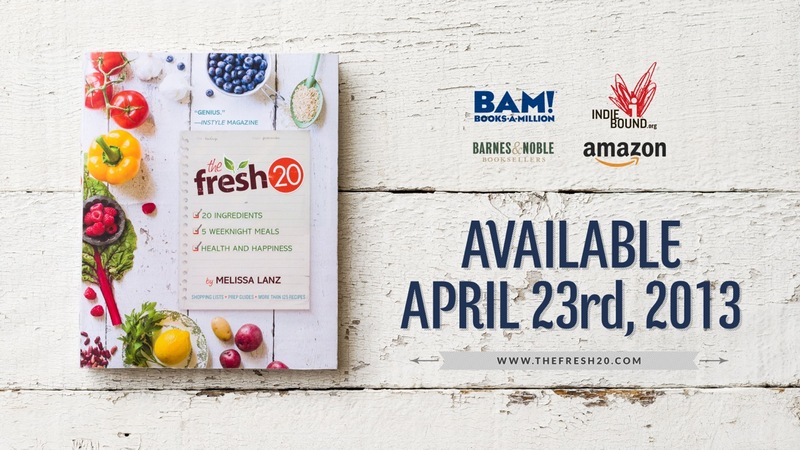 It's also no surprise that The Fresh 20 Cookbook, which comes out in April 2013, will be featured on national talk shows, in national magazines, and on countless websites and blogs. Melissa planned all of this from day one. She didn't start a blog and see where it took her, like I did. She looked around, found a gap, made a product to fill it, and charged money for it. I love a woman who gets stuff done. Melissa, if you're reading this - I am so happy for you and so proud of you. Thank you for inspiring and pushing me to find ways to make money doing what I love.